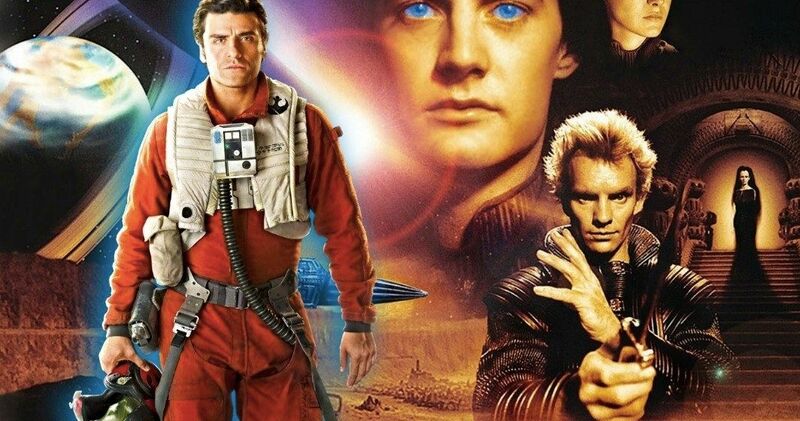 According to several reports, Oscar Isaac is officially in talks to join Dune , which is set to be directed by Arrival and Blade Runner 2049 filmmaker Denis Villeneuve. There doesn't appear to be anything that would get in the way of Isaac joining the cast, in terms of his other work commitments, as his other 2019 projects, such as The Addams Family and Triple Frontier , are in post-production, and filming on Star Wars 9 should be wrapping up sooner rather than later. The cast already includes Timothee Chalamet ( Call Me By Your Name ), Rebecca Ferguson ( Mission: Impossible - Fallout ), Dave Bautista ( Guardians of the Galaxy Vol. For those who may not be familiar, Dune , initially published in 1965, centers on a sprawling feudal interstellar empire in the distant future. The story largely follows the young Paul Atreides, whose family accepts control of the desert planet Arrakis , which is important to the galaxy as it is the only known source of a rare and highly valuable spice drug. Legendary views this as something with franchise potential and they hope that this will just be the first entry in a series of movies based on Frank Herbert's books.